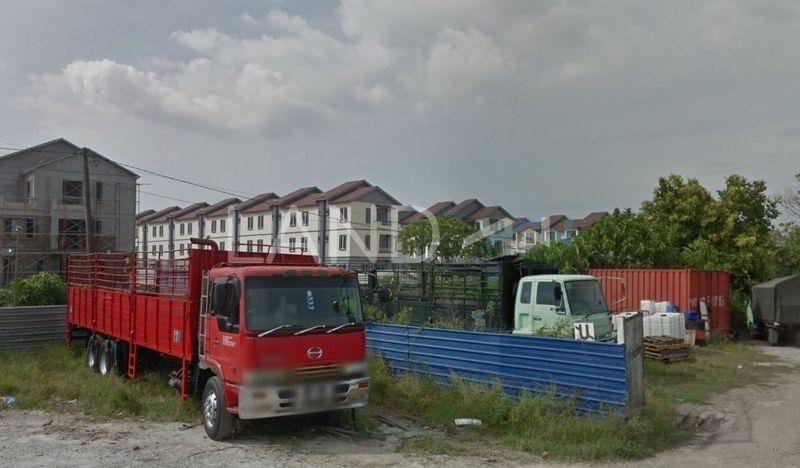 Taman Setia (formerly known as Central Way) is a freehold landed housing estate located in Bukit Tengah, Bukit Mertajam. There are 99 units available at this project with built-up from 2,140 sf to 2,438 sf. It was developed by Oriental Max Sdn Bhd with a launch price at around RM150 psf, and was completed in about 2013. Oriental Max Sdn Bhd is a medium-sized real estate organization held privately, and it has constructed around 9 real estate projects in Malaysia. Other similar projects by the same developer are Pasir Indah Residence, Pasir Indah Residence 2, Urban Living Residences and Vila Seri Setia. The current market prices for Taman Setia are from RM510,000 to RM540,000 (about RM220 psf); while the monthly rentals are from RM1,100 (about RM0.85 psf). The highest median price psf ever recorded was RM389 psf in Q2 2017; while the lowest one was RM150 psf in Q1 2011. The most popular layout and size combination at Taman Setia is 4-bedroom / 2,347 sf with a median price of RM220 psf. For price wise, the most expensive one is 4-bedroom / 2,140 sf with a median price of RM240 psf; while the cheapest one is 3-bedroom / 2,347 sf with a median price of RM220 psf.